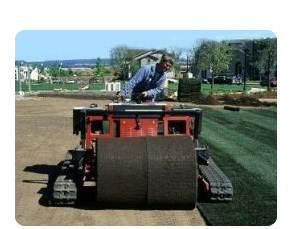 "Our machines unroll up to 10,000 square feet of sod per hour"
Magnum big rolls have been used in professional and collegiate sporting stadiums. 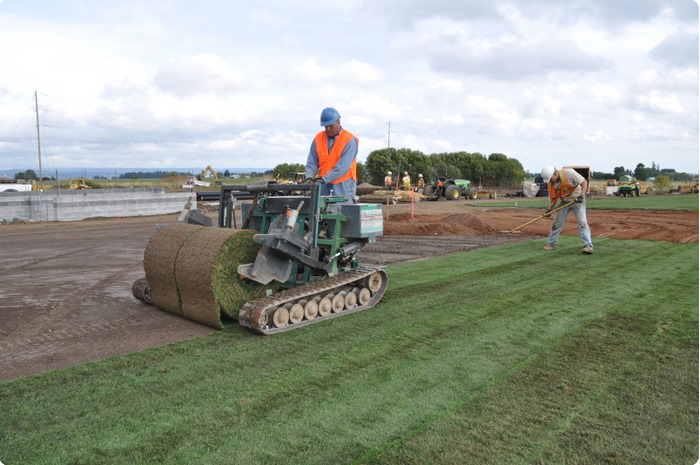 Our big roll projects have included Salishan Golf Course on the Oregon Coast, Willamette National Cemetery in Portland, as well as many athletic fields around the Pacific Northwest. 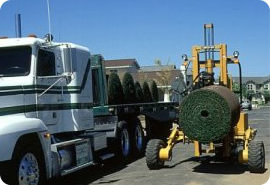 Jobs can be completed in a fraction of the time for a fraction of the cost!